Westward Energy Services is an equal opportunities employer and positively welcomes applications from every section of the community. 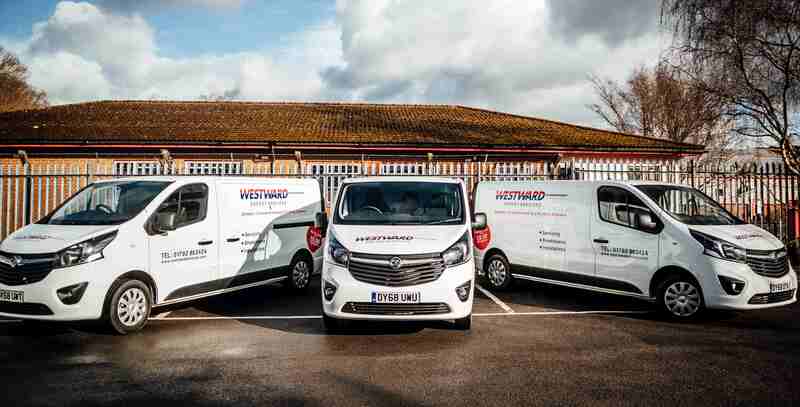 Westward is looking to recruit an OFTEC & Gas Safe qualified, experienced, servicing and breakdown engineer ideally living in the Carmarthenshire area. Please contact Mike Nichols by email attaching a copy of your CV to mike@westwardservices.com. Westward is always interested in discussing potential work opportunities with OFTEC and or & Gas Safe qualified, sub-contractors. Please contact Mike Nichols by email to mike@westwardservices.com giving details of your heating maintenance experience. Westward is always interested in discussing potential work opportunities with OFTEC and or & Gas Safe qualified, Boiler Installation sub-contractors. Please contact Phil Mileham by email to phillip@westwardservices.com giving details of your boiler installation experience. 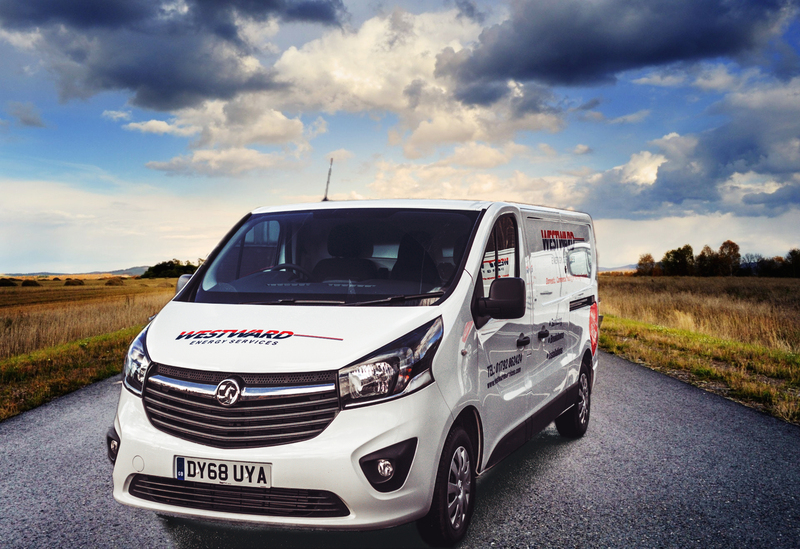 Westward Energy Services is one of the leading independent heating and plumbing companies in South Wales, and we are always looking for people who can bring new skills and enthusiasm to our business. We believe that our employees are one of our most valuable assets. For this reason, we aim to recruit and retain a highly skilled workforce which is capable of delivering excellent customer service. We are committed to realising the full potential of all our employees by providing a positive working environment and an ongoing training and development programme. 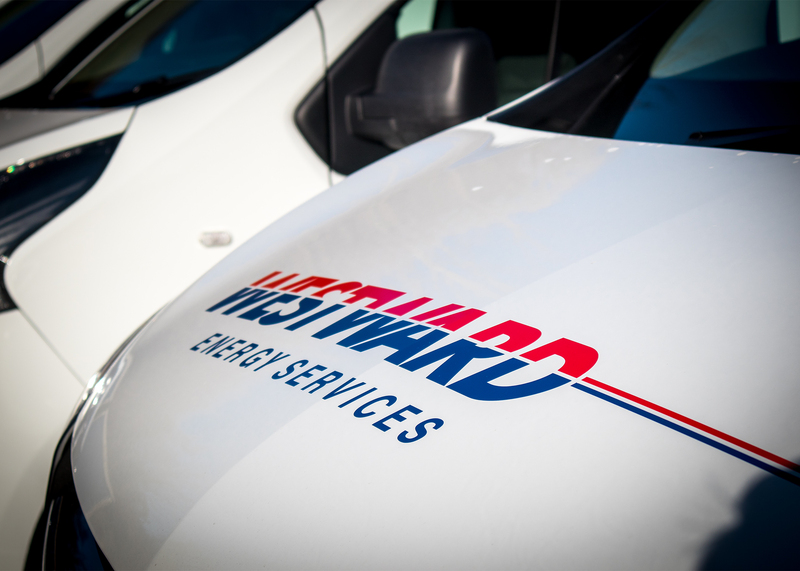 Westward Energy Services offers apprenticeship schemes for young people. The scheme offers modern day apprenticeships in the plumbing and heating trade. Our apprenticeship scheme is aimed at young people 18 plus, and is designed to give them a chance to learn a trade within the plumbing and heating industry. Our scheme delivers high quality training and provides the apprentices with real work experience and an industry recognised qualification to a minimum of NVQ Level 3.